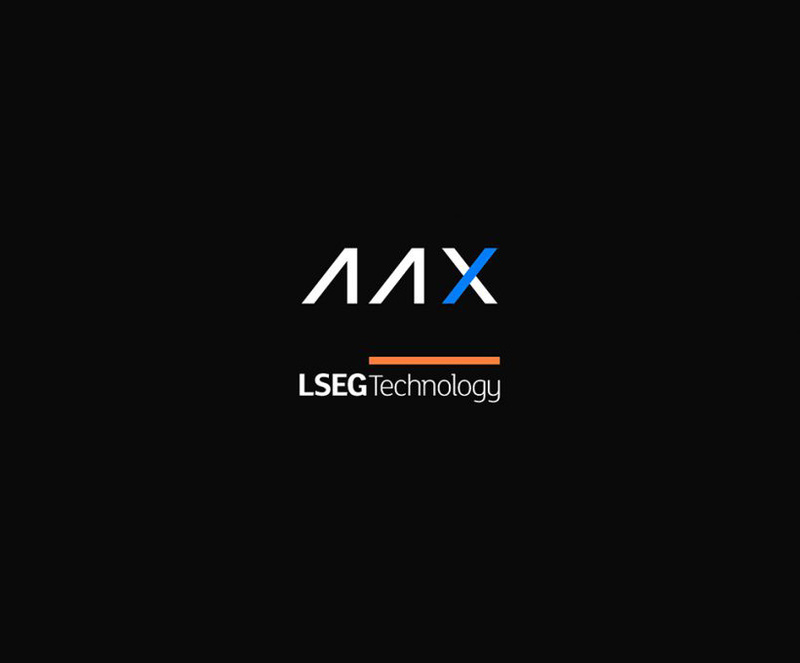 LSEG Technology, London Stock Exchange Group’s technology solutions provider, today announces that Millennium ExchangeTM has been selected by ATOM Group (“ATOMTM”) for its new digital asset exchange venue AAX. Millennium Exchange’s low latency, resilient, and scalable matching engine provides market-leading performance and reliability. AAX, expected to launch in H1 2019, will be the first digital asset exchange venue to use the Millennium Exchange matching engine. The implementation leverages the market leading technology, used across London Stock Exchange Group and other global client trading venues, as the basis for ATOM’s new digital asset exchange. ATOM Group is a global fintech company based in Hong Kong with a focus on blockchain technologies and emerging digital assets. LSEG Technology delivers robust, scalable, high-performance technology including broker, exchange, market data, risk management, surveillance, clearing and settlement products to customers around the world. LSEG Technology’s market-leading trading and post-trade products, empowered with key patented technology, helps improve operational efficiencies for over 40 financial market infrastructure and financial services firms, which include London Stock Exchange, HKEX, Johannesburg Stock Exchange, Singapore Exchange, TP-ICAP and other markets worldwide.